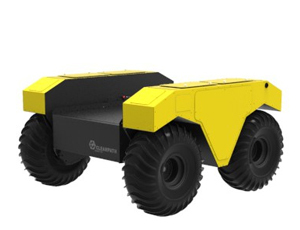 The problem of autonomous exploration requires robust and complex algorithms that tackle a number of different subtasks, including mapping, classifying, and navigating a completely unknown environment. 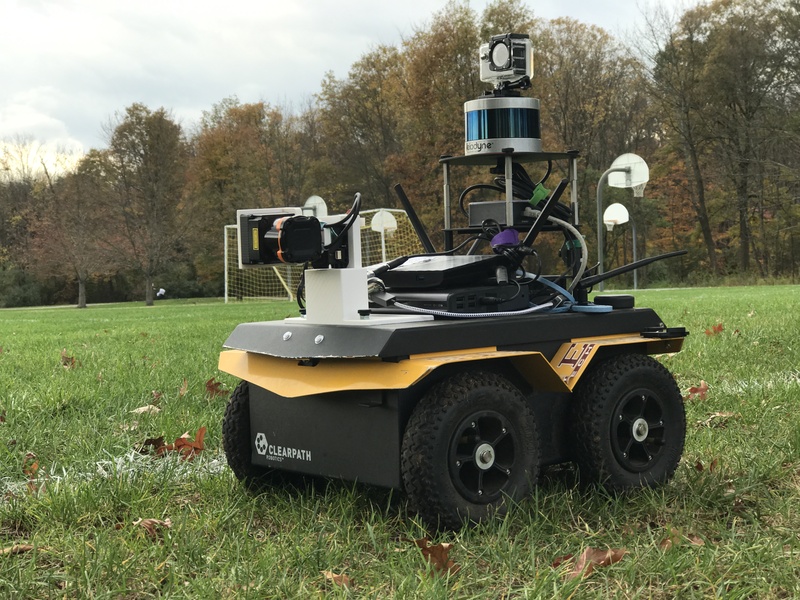 A research team at Steven’s Institute of Technology (SIT) is using a Jackal UGV to rapidly test and validate their autonomous exploration and path planning algorithms in the real world and to advance their robotics research. 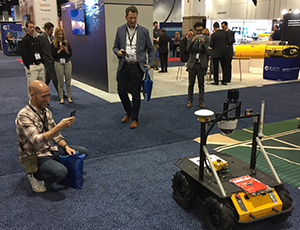 The team at SIT are exploring two areas of research; autonomous 3D exploration and multi-objective planning and terrain navigation. 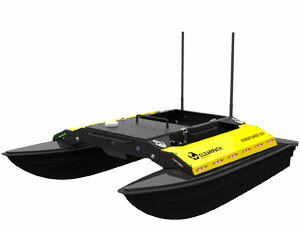 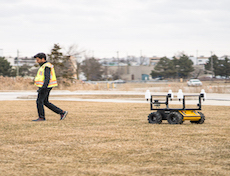 Autonomous 3D exploration involves developing complex algorithms that enables a robot to explore unknown environments without any initial 3D mapping. 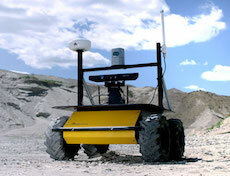 Multi-objective planning and terrain navigation involves developing algorithms that enable a robot to efficiently classify terrains and then plan and navigate autonomously. 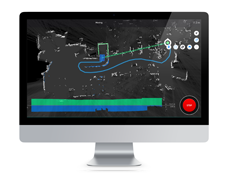 The task of navigating an unknown environment poses a number of unique challenges. 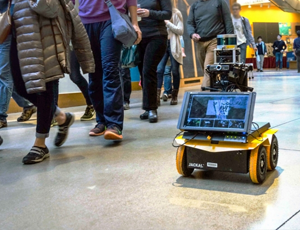 There are a wide variety of complex, unstructured environments that a robot can encounter and it must be equipped to tackle all these areas. 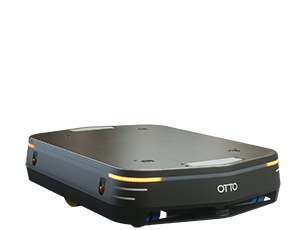 In addition, outdoor terrain is often more rough and unpredictable with lots of dynamic components, which makes localization more difficult and safety a concern. 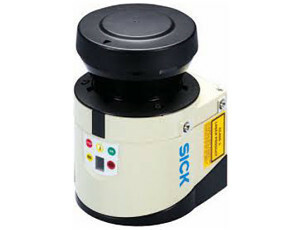 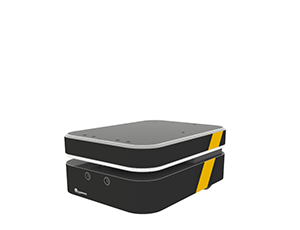 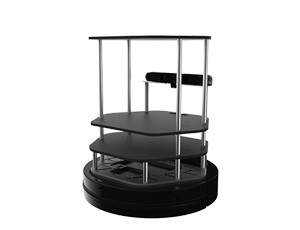 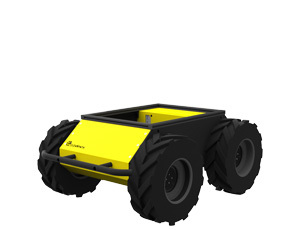 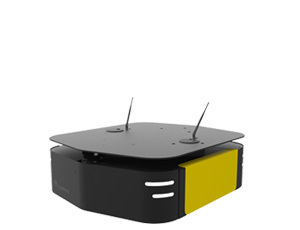 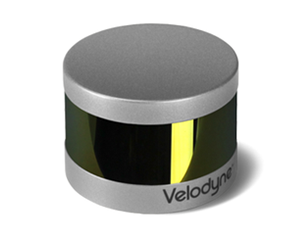 In order to effectively test and validate their algorithms, SIT needed a ruggedized mobile robot that was safe and easy to work with. 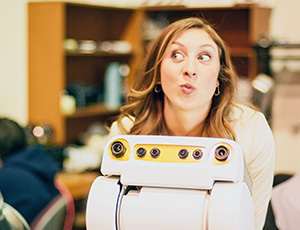 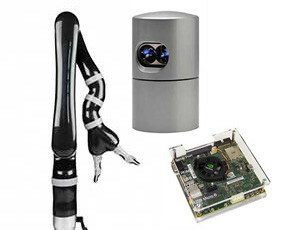 The team needed a robot that could easily interface with a variety of perception sensors. 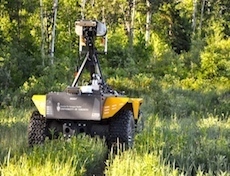 For their autonomous exploration research, the Jackal UGV was outfitted with a spinning Hokuyo UTM30LX LIDAR, which allowed the robot to create a dense 30m point cloud of the surrounding environment. 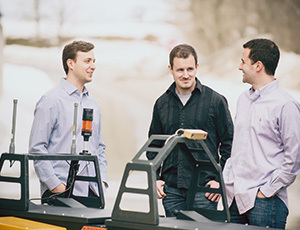 For mapping and terrain navigation, the team connected a VLP16 LIDAR to the Jackal in order to see out in long distances. 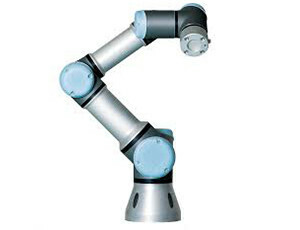 Having a robot that supported the Robot Operating System (ROS) was crucial to the team’s research. 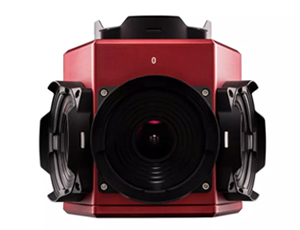 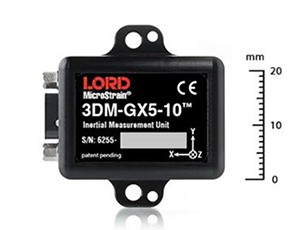 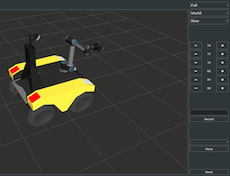 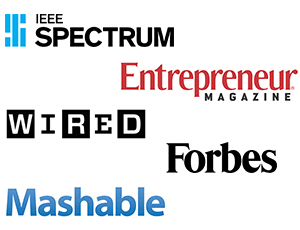 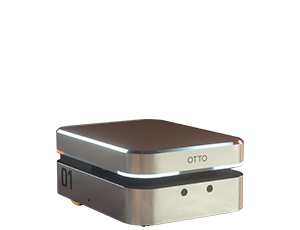 By reusing readily available, open-source ROS libraries, such as the ROS navigation stack, they were able to reduce the overall time required to prototype and test new algorithms. 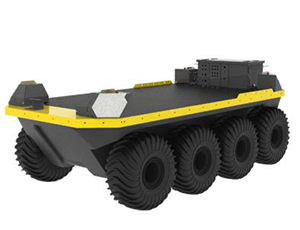 “Jackal UGV came with ROS and all the hardware drivers pre-installed which really simplified the initial setup and allowed us to hit the ground running. 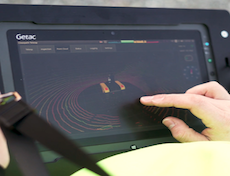 Moreover, we were able to easily conduct high fidelity simulations of our algorithms in the ROS environment before testing in the real world”, says Englot. 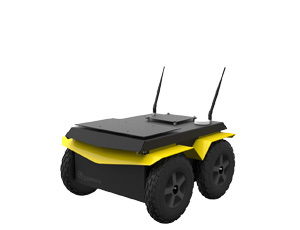 With the durability, extensibility and ROS support that the Jackal offers, the team has developed more efficient ways of exploring unknown environments, and has successfully been able to autonomously navigate and exit a multi-level parking complex. 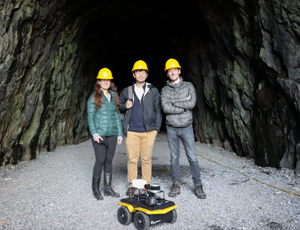 Looking forward, Brendan and his team are working on incorporating their research into multi-robot systems as well as utilizing deep learning to develop more robust autonomous navigation.